Hop aboard Arkansas Brews Cruise to enjoy and experience an informative, knowledge-based trip around the local Arkansas brewery scene which involves smelling and tasting local beers aided by well-informed brewery tour guides who are happy to accommodate and answer every question along the way. As the brewery tour goes on, samples shall be provided for tourists to be able to taste a bit of the best beers from Arkansas’ finest breweries. This Arkansas brewery tour shows patrons the difference between ales and lagers with a history lesson on the brewing styles that differentiate one from the other. As with every Arkansas brewery tour, free samples shall be provided so patrons can taste the difference for themselves and see how these beverages differ from each other. The brewery tour concludes where tourists get a chance to unwind, relax and enjoy the craft beer scene by sampling more beers before heading back. 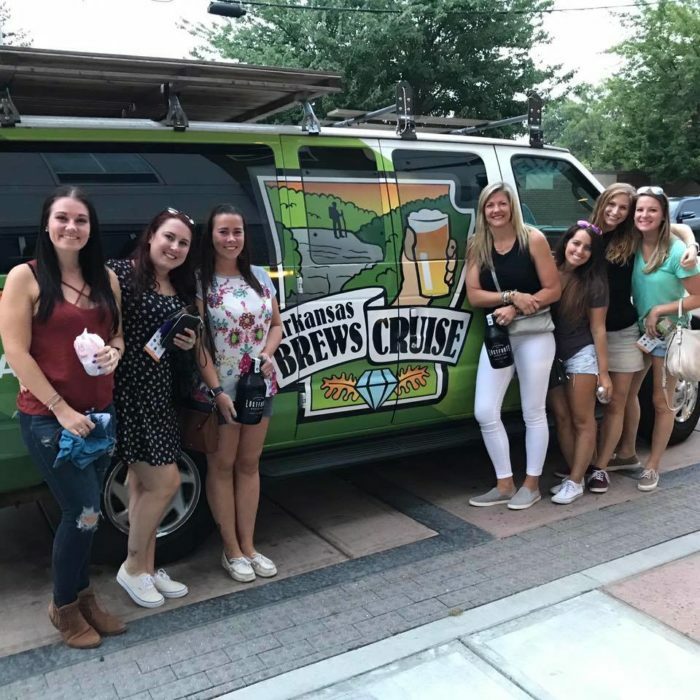 Arkansas Brews Cruise is the best brewery tour in Arkansas that offers a fun yet knowledgeable way to experience and learn about the local brewery scene. Tours are informative and structured to help every customer understand and appreciate the Arkansas brewery scene. Educational in nature, this Arkansas beer tour helps customers get to know every detail and process that goes on in brewing Arkansas’ most famous beverages with samples for them to taste the marvel of it themselves. 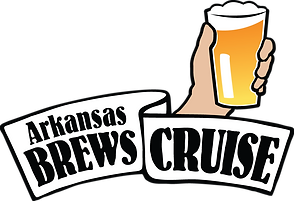 Arkansas Brews Cruise offers discounts for group pricing and military as well as private tours. The 3-4 hour Arkansas beer tour will take patrons to three craft breweries in the Arkansas Brews Cruise van with taste cards provided to help keep track of the sampled beverages. At every stop, the brewing processes will be explained from grain to grass in full detail. The brewery tour is very educational with various beer styles explained in detail. So what are you waiting for? Book a tour now with the best brewery tour in Arkansas and experience craft beer like you never have before!